Are you a member of WFCU but do not have a credit card with us? Or are you looking for a credit union that has your financial wellness in mind? Now is the time to transfer your credit card debt to a ZERO interest, zero fees, Visa Credit Card! 5. Whether you’re a member or not — why not lower your debt with WFCU too? *You must be eligible for WFCU Membership to apply. Once approved, you may apply for a Visa Credit Card. Please see the membership eligibility criteria here. A credit card that meets your purchasing needs at a rate that suits your budget. For more information call us at (860) 547-0027 press 3. Promotional rate will change to the normal card rate at the end of the promotional period. Your normal card rate is based on creditworthiness and other factors (rates range from 11.45% APR – 17.90% APR). There are no balance transfer fees. Balance transfers post as a cash advance. Rates are good on new balances from other financial institutions only, for both existing cardholder accounts and new accounts. All applications are subject to credit approval. We are an equal opportunity lender. 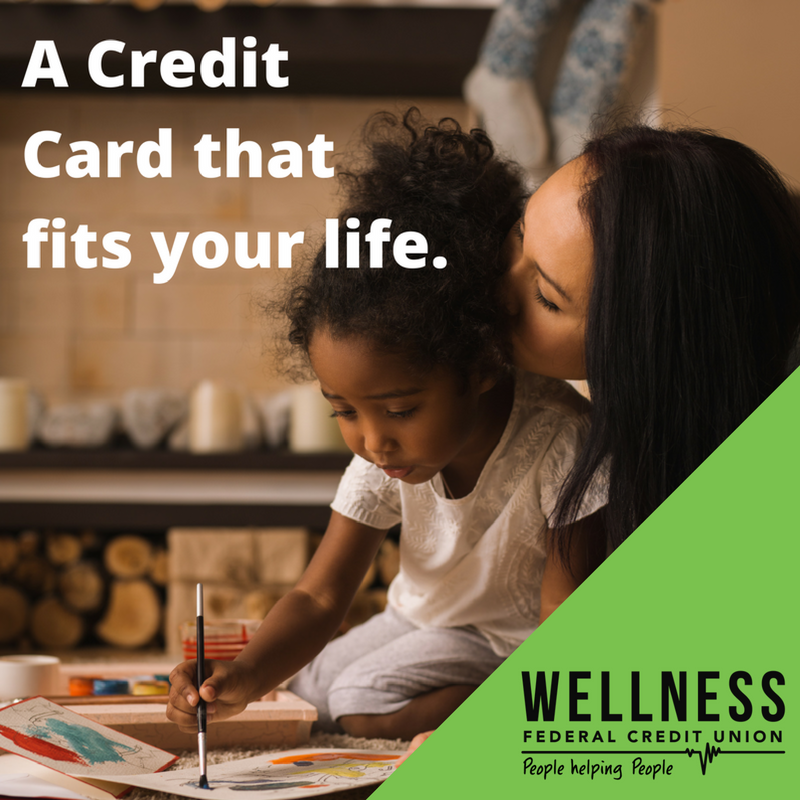 Wellness Federal Credit Union is federally insured by the National Credit Union Administration. VISA® CREDIT CARD INFORMATION UPDATING SERVICE AND AUTHORIZATIONS — If You have authorized a merchant to bill charges to your Visa® Credit Card (hereafter referred to as “your card”) on a recurring basis, it is your responsibility to notify the merchant in the event your card is replaced, your account information (such as card number or expiration date) changes or your account is closed. However, if your card is replaced or your account information changes, you authorize us, without obligation on our part, to provide the updated account information to the merchant in order to permit the merchant to bill recurring charges to your card. You authorize Wellness Federal Credit Union (hereafter referred to as “us”) to apply such recurring charges to your card until you notify us (in writing) that you have revoked authorization for the charges to your card. Your card is automatically enrolled in an information updating service for Visa® cardholders. Through this service, your updated account information (such as card number or expiration date) may be shared with participating merchants to facilitate continued recurring charges. Updates are not guaranteed before your next payment to a merchant is due. You are responsible for making direct payment until recurring charges resume. 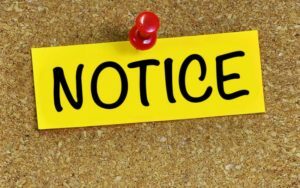 To revoke your authorization allowing us to provide updated account information to a merchant, please contact us at (860) 547-0027, Press 3 or send an email to us at info@wellnessfcu.org. We will subsequently require you to complete and sign an “opt-out” form that we will retain for our records.